Reserve Now, as Spring and Summer dates are filling up quickly, at this most breathtaking and exclusive location! 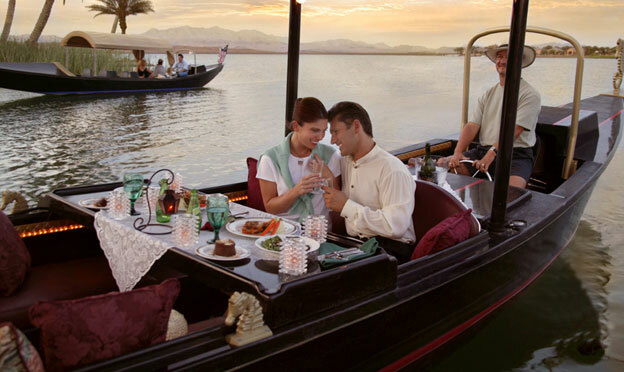 Imagine saying "I do" while a gondolier is rowing you around breathtaking in an authentic Gondola. This is considered to be the most romantic way to begin your life together in many parts of the world! Deposits for Gondola Wedding Ceremonies- 50% non-refundable deposit is required upon making your reservation. The remaining balance is due two weeks prior to your wedding date. *There are additional prices for additional guests. Please call for Prices.